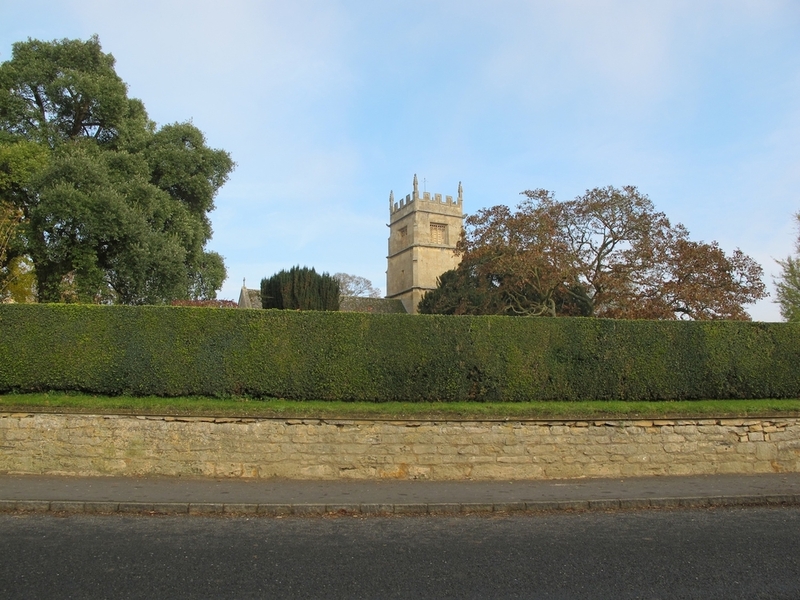 Overbury, and the hamlet of Conderton, are situated on the borders of Worcestershire and Gloucestershire on the southern slopes of Bredon Hill in the Cotswold Area of Outstanding Beauty. This vibrant parish is near Tewkesbury, Pershore, Evesham and Cheltenham - 8 minutes from Junction on the M5. The village has good internet & transport links. For GPS/Sat Nav use GL20 7NT.